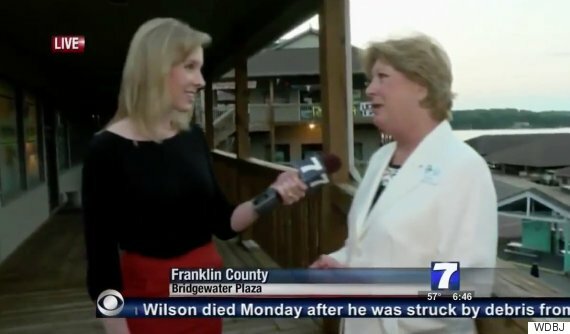 Two journalists with Virginia-based news station WDBJ7 were killed Wednesday in a shooting that took place during a live broadcast. 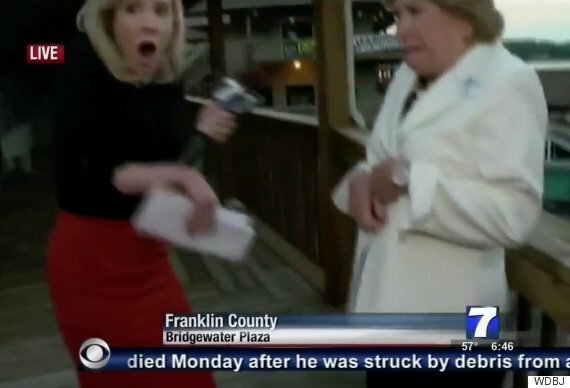 Reporter Alison Parker, 24, and cameraman Adam Ward, 27, died after a gunman opened fire on them in the middle of an interview in Moneta, Va.
Police named the suspect as Vester Lee Flanagan, 41, a former reporter at the station who used the on-air name Bryce Williams. Hours later and hundreds of miles away, he crashed a vehicle and troopers found him suffering from a self-inflicted gunshot wound. He died in hospital, authorities said. In an interview with WTOP radio, Virginia Gov. Terry McAuliffe said authorities believe he was a disgruntled WDBJ employee. Alison Parker conducting the morning interview in a plaza. Gunfire erupted suddenly, leaving the reporter no time to react. The suspect was captured on film before the report cut back to the studio. A third victim, Vicki Gardner, was being interviewed at the time of the attack. The local chamber of commerce director is recovering from emergency surgery in stable condition, according to Chris Turnbull, a spokesman for Carilion Roanoke Memorial Hospital. 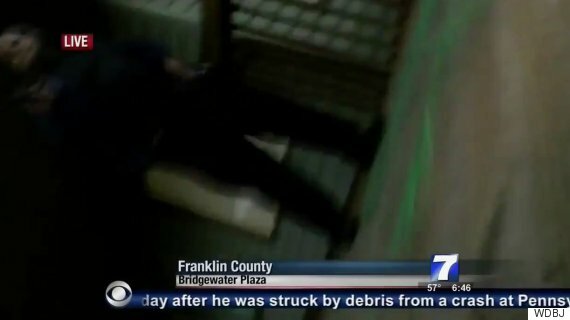 There are reports that Flanagan captured his perspective of the shooting using a GoPro camera, and posted the footage to Twitter and Facebook. His social media accounts have since been suspended. 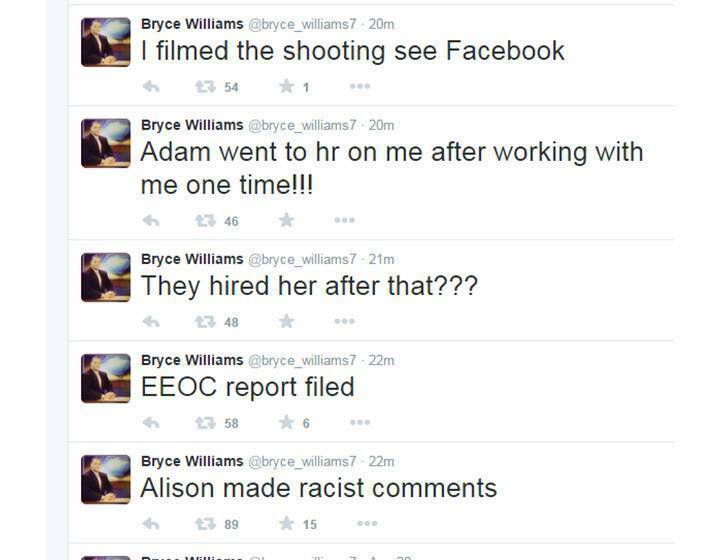 ABC News confirmed that it received a 23-page fax from someone claiming to be Bryce Williams, sometime between Tuesday night and Wednesday morning. The document has been turned over to police. Chris Hurst, an anchor at the Roanoke-based station, tweeted that he and Parker were engaged, and mourned the "most radiant woman I ever met." Ward was also engaged. CNN's Brian Stelter reported that Ward's fiancee witnessed the shooting live in the control room of the station. Staff were celebrating her last day of work before moving to a new city with Ward.